We offer a number of products available for wholesale purchase. Cranberries are very versatile and offer many health benefits. 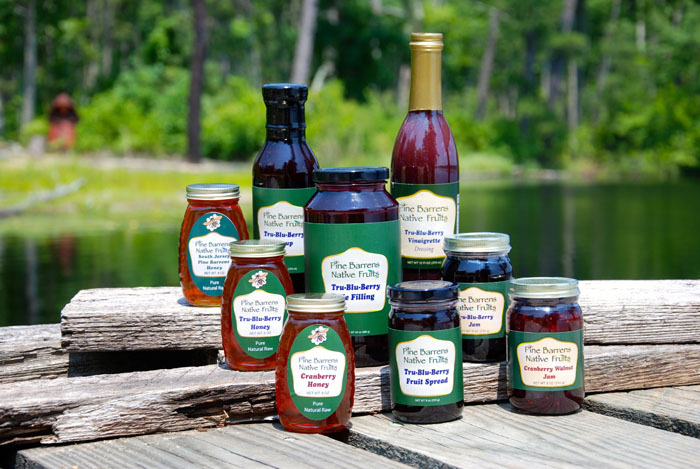 We have created a number of cranberry and blueberry products that uniquely compliment a number of culinary endeavors.